It owes its natural splendor to artist Brennan Hubbell, of the world renowned Hubbell family. The landscaping alone took six years to complete, no detail having gone unnoticed. In life, it’s not about the breaths you take, but living in a home that takes your breath away. There are few places in the world that have a magic about them, places so unique and awe-inspiring that they change the lives of those privileged to have been there. 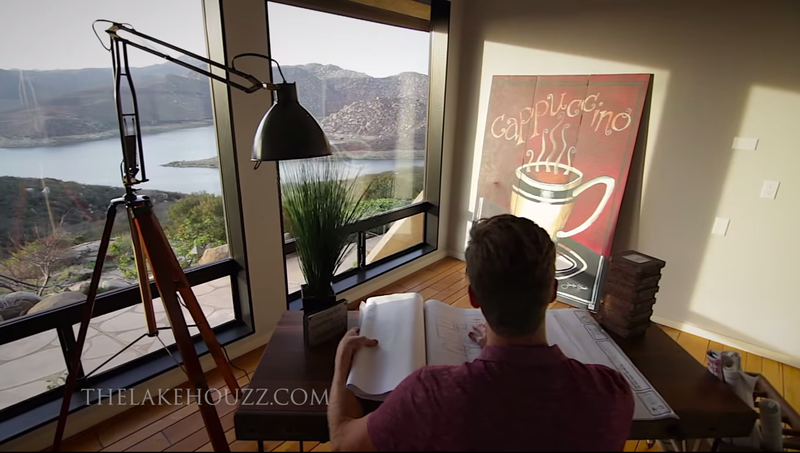 The Lake Houzz at Serenity Point is one such place. 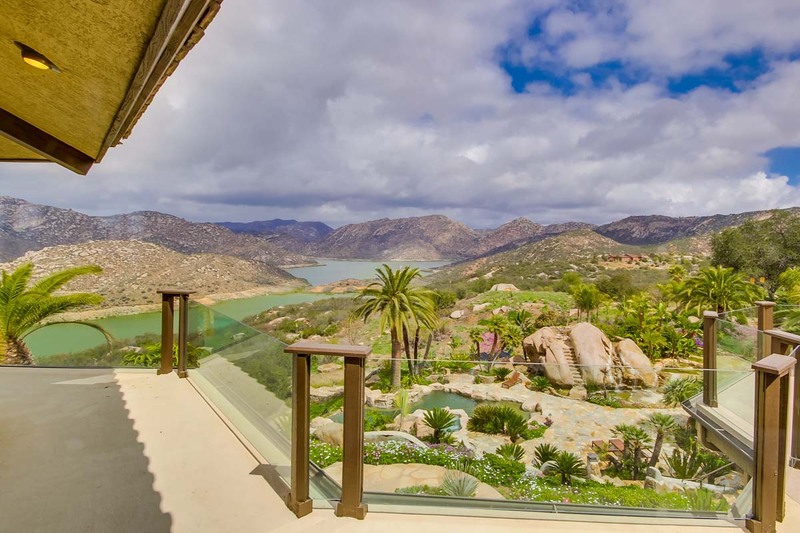 A mere 26 miles from Downtown San Diego, just one visit to this spectacular property will change everything you thought you knew about fine California living. “The energy of the property is like nothing I have ever experienced before.” The estate is truly a work of art. 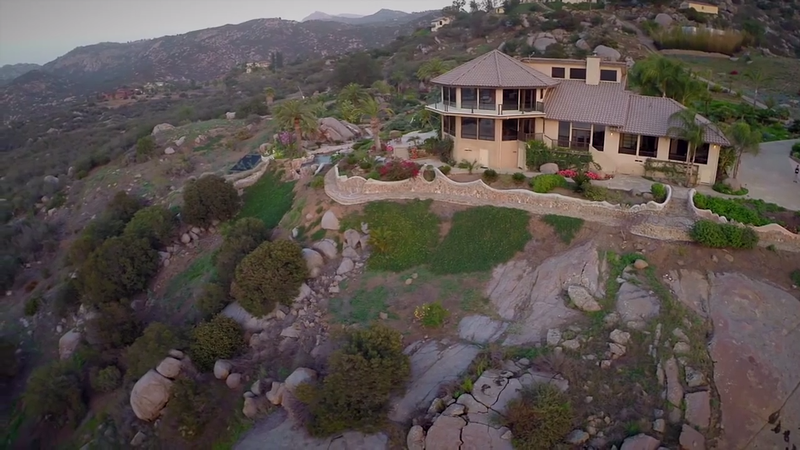 The second floor of this 6,500 sq. ft. home boasts a 1,400 sq. ft. private master retreat. 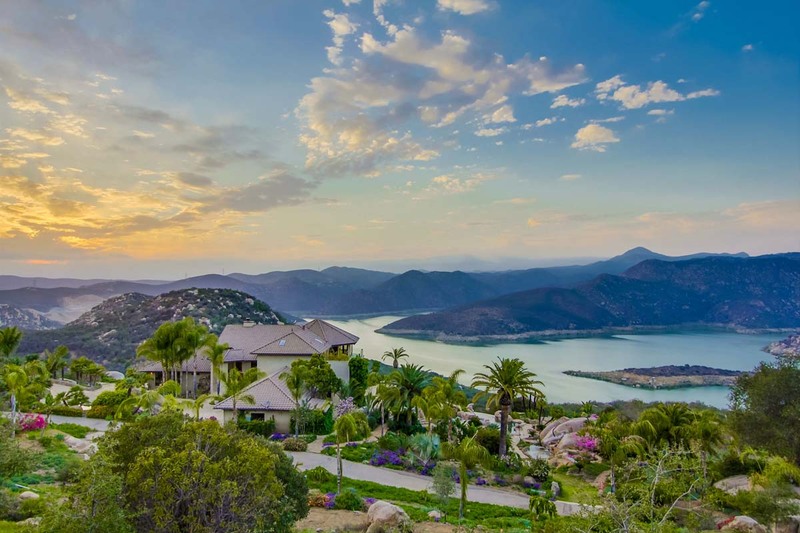 Each morning residents are greeted by 270 degrees of unobstructed views of one of San Diego’s hidden treasures, Lake San Vicente. 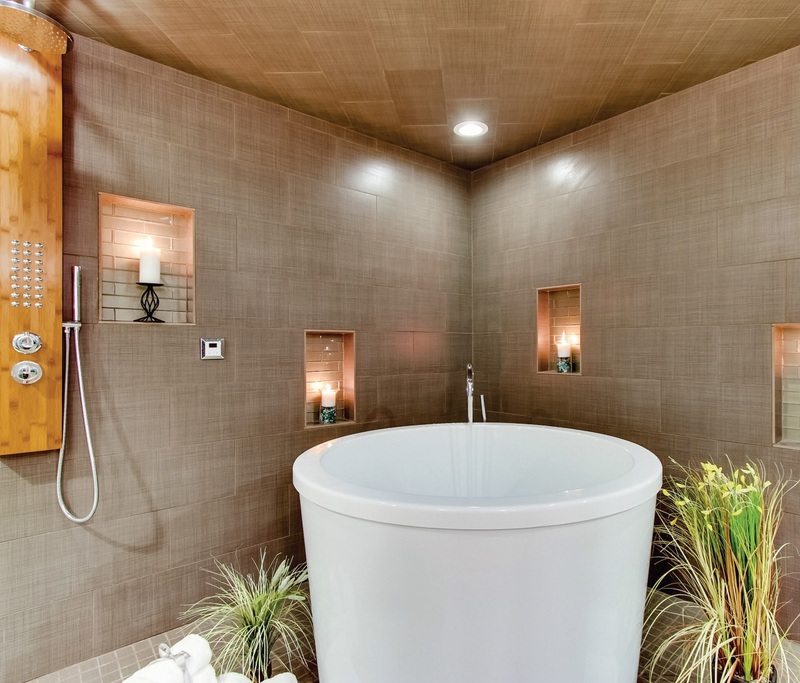 To ensure the highest levels of relaxation, the master bath also includes a sauna. 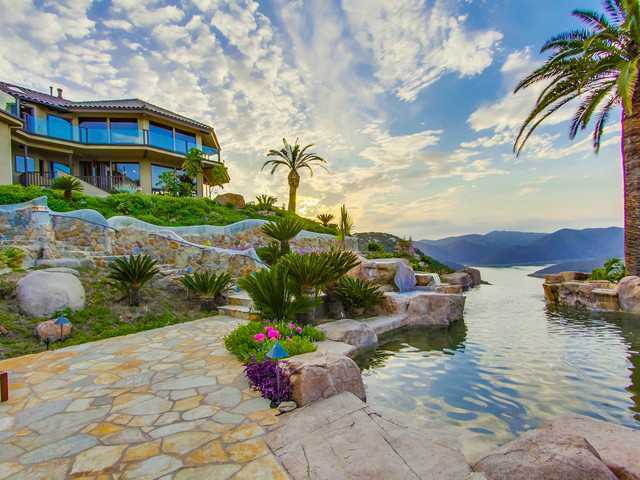 Lakefront living has its own unique list of perks. 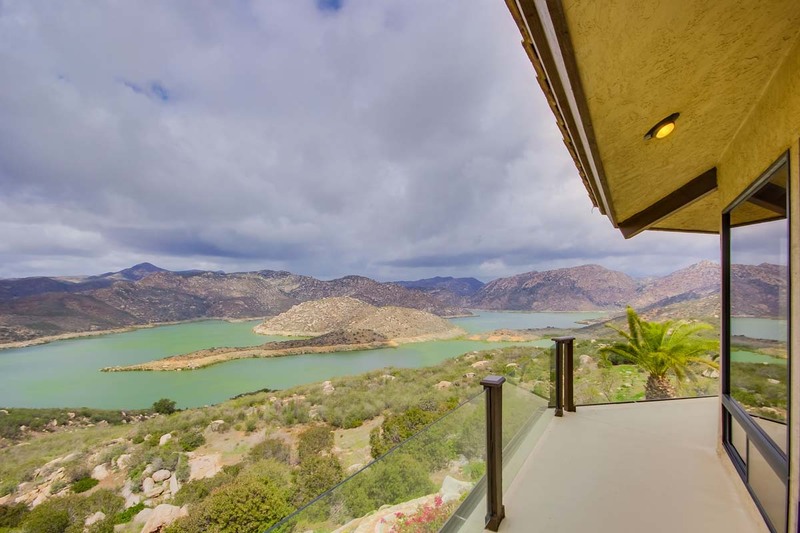 Lake San Vicente is one of only two lakes in San Diego that is suitable for water skiing. Residents can always be found enjoying its glassy waters or simply soaking up the sun on its 11 miles of shoreline. 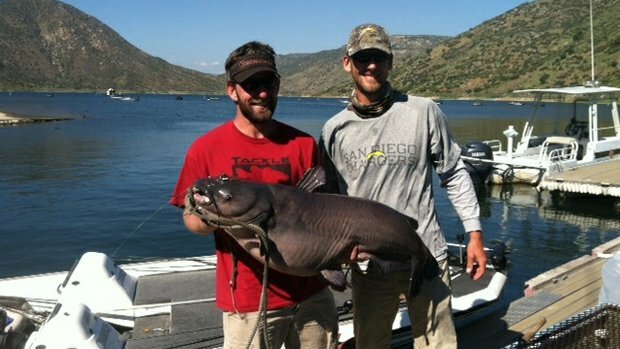 This remarkable lake is also perfect for fishing, having laid claim to California’s record catfish weighing in at 125 pounds. 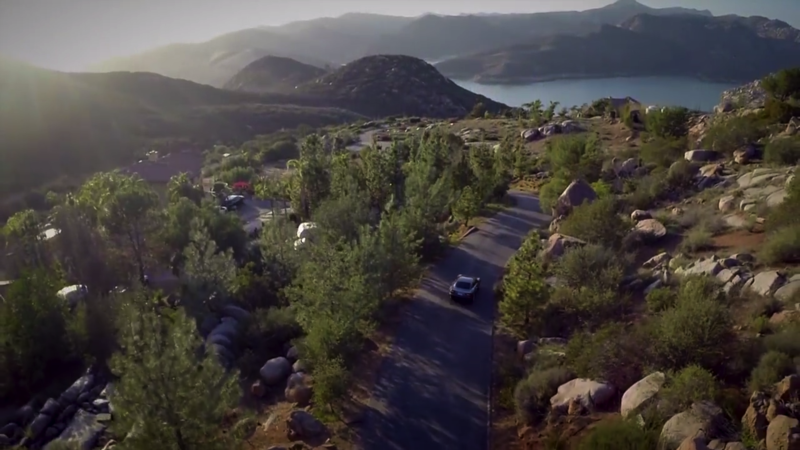 Residents can also escape into the lush landscape surrounding the lake, where the terrain is ideal for hiking, mountain biking and off road vehicles. Embark on a journey of rest and recreation. Start the morning off with a round a golf at one of California’s top rated golf courses. 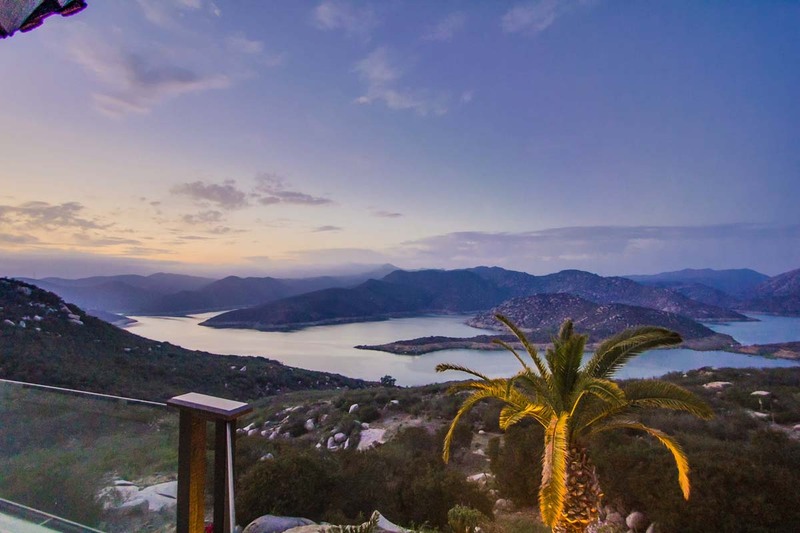 The afternoon can be spent water skiing or fishing out on the lake and the evenings at the casino enjoying fine dining, all just 6 miles away. 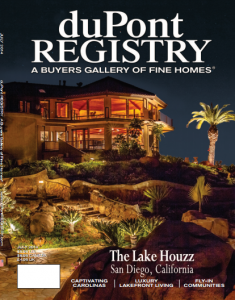 When the day’s excitement ends, retreat back to your peaceful lake front haven and spend the evening reflecting on the many gifts your lifestyle affords you. The lake responsible for producing the last two California State Record Blue Catfish, first a 101 lb Blue caught in 2001, and in 2008 a 113 pound giant Blue Catfish. There is a natural island in the middle of the lake that provides prime fishing territory and an attractive view from all around. The lake is also a prime bass lake that regularly hosts fishing tournaments from local and regional organizations. While it doesn’t typically produce the size of fish that the smaller reservoirs do, it has been consistently the best bass fishery in the county. Trout are stocked during the winter which provides fun for anglers and growth pills for the bass to gorge on. Trout fishing is somewhat sporadic however and actually the least popular. This lake is an incubator for 3 lb. Bluegill, Redear Sunfish, and Largemouth bass with a large percentage over 10 lbs. In addition to fishing, water-skiing is also available on the lake.